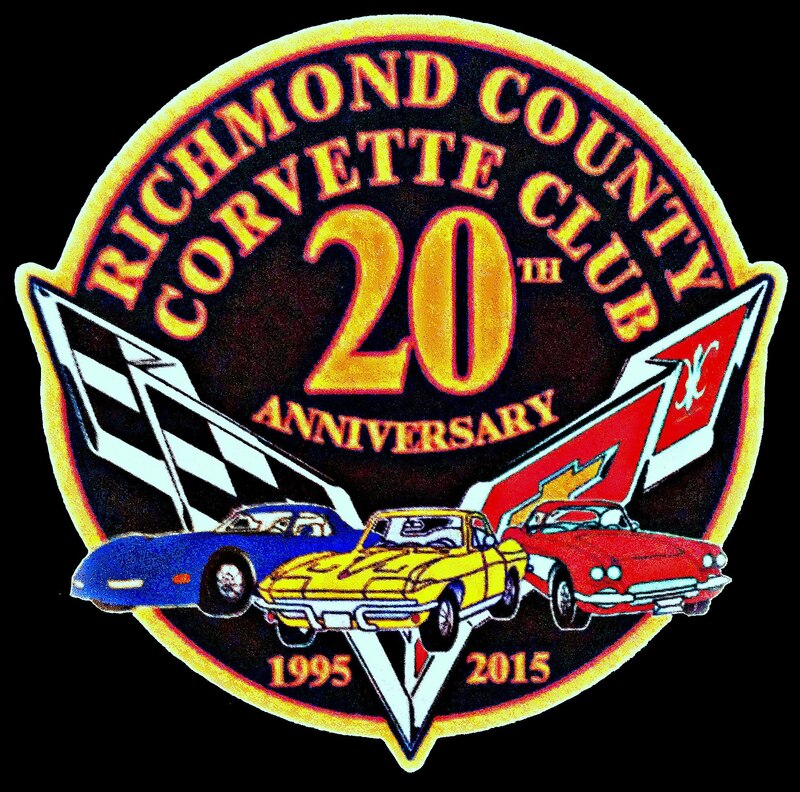 The Richmond County Corvette Club, Inc. is a Not for Profit Organization. New membership is $60.00 the first year. New members will receive a club tee shirt and a window decal. Annual Membership Dues are $50.00 per year for each additional year. Membership Term runs from April 1st to March 31st. Dues are Payable to: The Richmond County Corvette Club, Inc. by the 31st of March. merchandise is available to club members for an additional fee. Please see Member Merchandise in our "Members Only" section for further details. New Associate membership is $60.00 the year and includes a free club t-shirt. Membership Term runs from April 1st to March 31st. The Richmond County Corvette Club Inc. will also accept members on an "associate level" for people who are actively shopping for a Corvette and wish to join the club. These members can attend our meetings, shows and cruise nights. They can mix and mingle with our members and ask questions in the search to find the perfect Corvette for themselves. A full membership is automatic upon the purchase of a Corvette. If after 1 year a car is not purchased, this membership will expire and is not renewable.